RALEIGH — Tethis Inc., a Research Triangle Park-based manufacturing company, has broken into the world of super-absorbent polymers — in a biodegradable fashion. The company offers biodegradable, super-absorbent hydrogels that manufacturers can use to replace the currently existing petro-chemical based absorbent. Now it’s hoping to revolutionize the personal hygiene market. Tethis is still defining its product and its process. Most of the current work is in developing chemical and industrial technology, with a focus on generating materials so customers can get early views, and developing a product that is safe, reliable and consistent. Most recently, it secured $17.6 million in funding in February 2018 to scale operations and open a pilot manufacturing facility in Zebulon. Tethis exists as a company driven by the market. It capitalizes on its niche of biodegradable polymers by taking biologically based materials and turning them into a different structure that can perform competitively the fluent absorbency space. “There is an organic desire and demand by consumers in the hygiene space to have more sustainable and safe products. We don’t need to convince the industry we are the right answer, we are here to figure out what is sustainable long-term,” said Chief Executive Officer Robin Weitkamp. 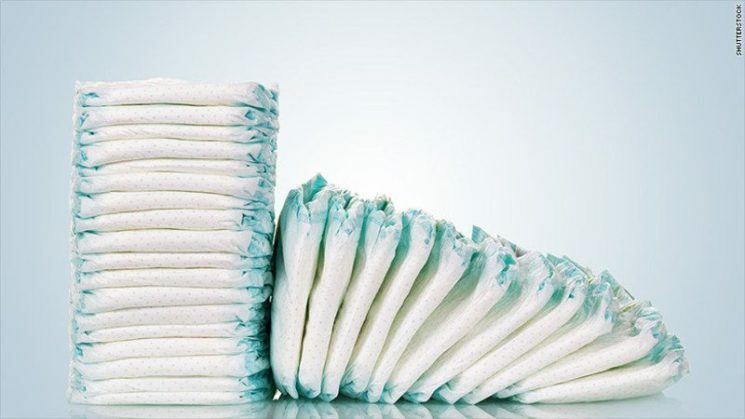 The company was founded by graduate students at North Carolina State University to combat the recycling issue of the hundreds of millions of single-use hygiene products, such as napkins and diapers, being dumped into the world’s landscapes and oceans. The company is supported by funding from the Wolfpack Investor Network and Carolina Angel Network. “It is a big benefit to have the very heavy influence of universities, almost all of the talent that makes up the company is from the area of Raleigh, Research Triangle Park or from the university scene,” said Weitkamp. Weitkamp took over as CEO of Tethis in August 2018. Before joining Tethis, Weitkamp was with Elevance Renewable Science where he led commercial strategy and partnerships to eventually move up the ladder to chief operating officer.